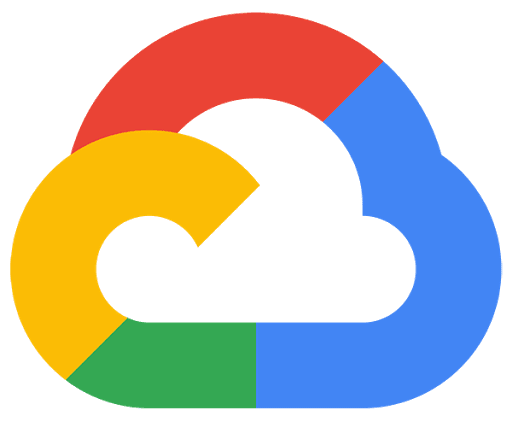 LearnQuest is a Google Cloud Authorized Training Partner, with trainers boasting deep technical experience across the Google Cloud Platform curriculum. Whether your focus is preparing for a Google Cloud Platform professional certification or are interested in customized curriculum that addresses your business need, LearnQuest will work with your team to provide an innovative, quality and flexible training solution, and the GCP skills you need to succeed. Select from any of the four tracks below to begin your learning journey. Hands-on class introduces participants to Google Cloud Platform products and services. Introduction to the comprehensive and flexible infrastructure and platform services provided by GCP. Identify skill gaps and further areas of study by reviewing each section of the exam. Learn to deploy GCP networking technologies. Learn to deploy secure GCP solutions. Demonstrate ability to deploy applications, monitor operations and maintain cloud projects on Google Cloud Platform. Course dives into how to derive insights through data analysis and visualization using the Google Cloud Platform. Hands-on introduction to designing and building data processing systems on Google Cloud Platform. Create a preparation strategy by familiarizing yourself with the domain covered by the examination. Optimize, deploy and scale production ML models in hands-on labs. Demonstrate your prficiency to design and build data processing systems and create machine learning models on Google Cloud Platform. Have a question about the courses, instruction and/or materials covered? Need help finding which course is best for you? Please submit a question, along with your name and email and one of our representatives will reach out to help. Introduction to Google Cloud Platform products and services. Learn to design, develop and deploy applications that integrate components from the Google Cloud ecosystem. Learn how the Google Cloud library addresses business challenges thru technology, economics and security. Learn the core capabilities of the GCP pillars: networking, compute, storage and database. Learn to deploy Docker continers to Dubernetes clusters to scale workloads to handle increased traffic. Self-study course designed to familiarize students with the basic administration tasks to configure G Suite. Get info on the latest updates and features in context and with demos. Released monthly.